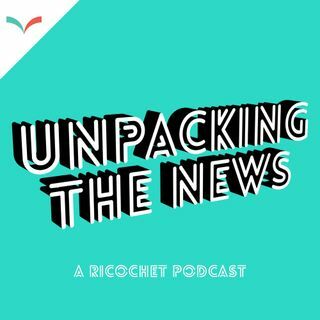 It’s fun, games and Four Loco on this special year-end episode of Unpacking the News. * the disappointments of Prime Minister Justin Trudeau’s 2nd Year in power. This is the first of a two-part conversation.